Benoit Carpentier finds some fresh bumps in Lassarga and lets the 9’0 Starboard SUP Longboard rip. 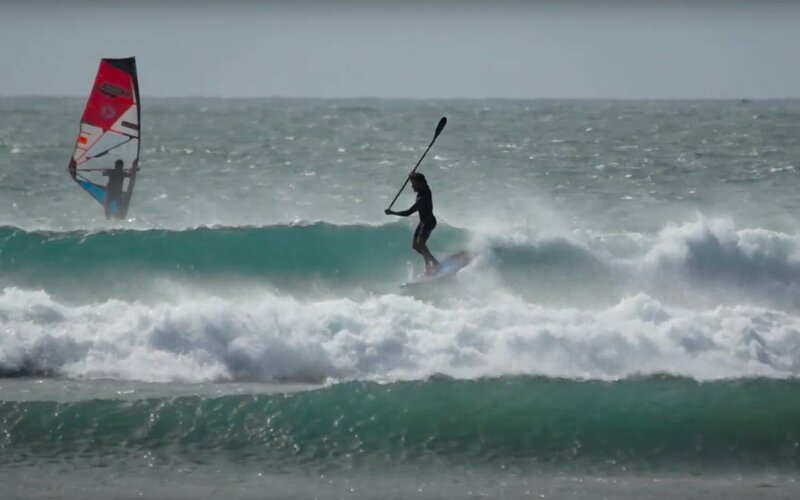 Starboard SUP’s French Dream Team rider Benoit Carpentier heads to Lassarga, Morocco for a family surf holiday in the offseason and finds some fun waves at this popular kiteboarding spot. Ben took his favourite small wave ripper, the 9’0 x 28″ Starboard Long Board.